Thank you, Elf! I'm only a couple of days into this new homeowner business and already I'm finding it necessary to save money every step of the way. Every time I turn around, there's another expense. And I have been having a ton of fun finding eco-friendly, recycled and affordable products for our new home. I need to check out the information about growing spinach in containers. I'm really excited for you about the move and look forward to future pictures and new lenses! Thank you, Susan! Have fun growing spinach. I'm looking forward to our new garden where we can grow even more spinach for our favorite smoothies. 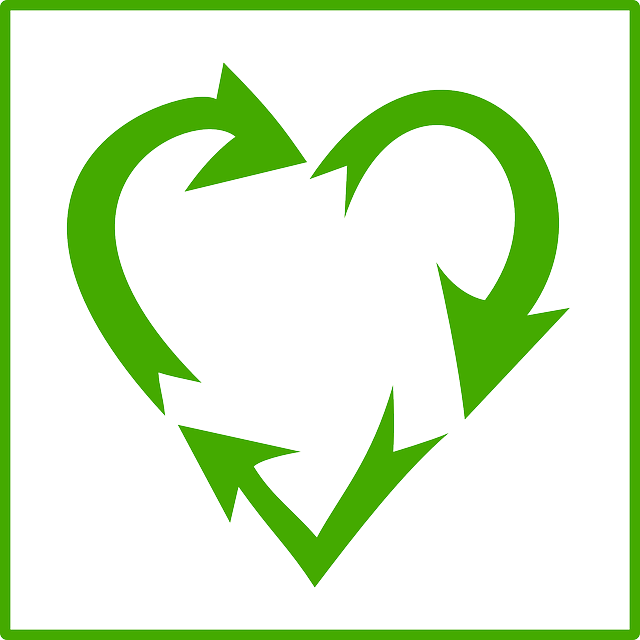 Thank for all the great recycling tips and best of luck to your in your new home! Thank you, Mary Beth! We're excited and overwhelmed. But, we're looking forward to the adventure. Moving is the greatest recycling adventure of all. I plan to order some seeds today so I can grow your same New Zealand spinach. My way of celebrating your new beginnings. What a great blog post. And the link to the spinach article... awesome! I'm going to try making some starter pots from newspaper right now!